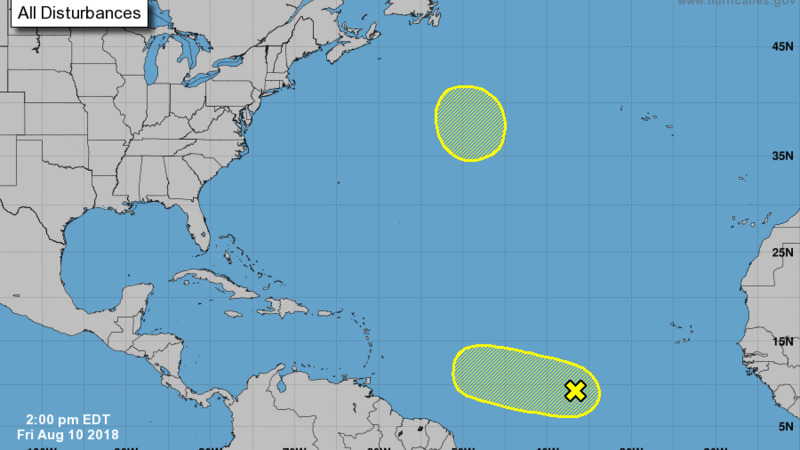 Increased rainfall and thundershower activity is likely as an intensification in showers is expected over the course of the day, continuing into Tuesday. 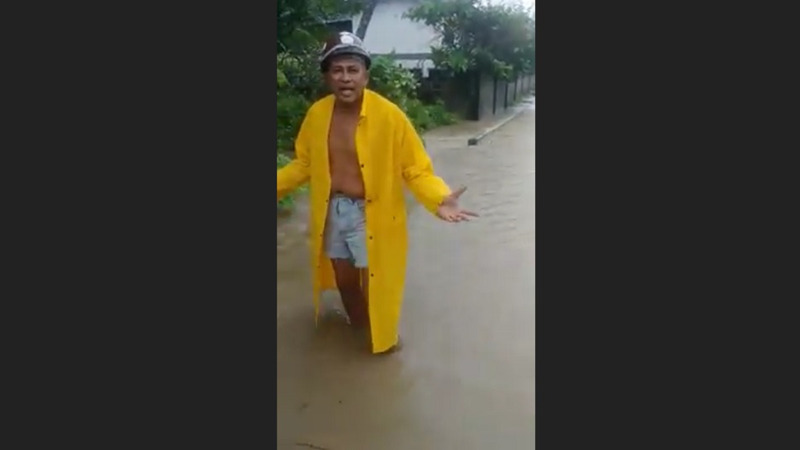 In an adverse weather alert on Monday, the Meteorological Service (Met Office) attributed the increased rainfall activity to a combination of weather activities including the Inter Tropical Convergence Zone (ITCZ). 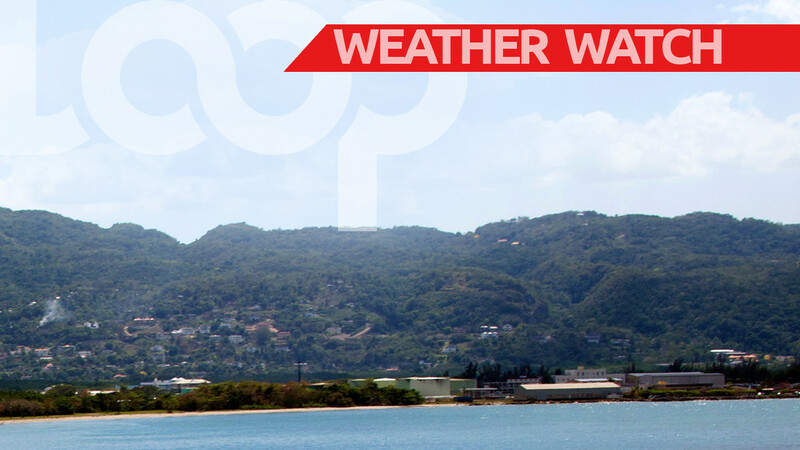 The Met Office added that adverse weather conditions can be expected as the low-level trough interacts with the ITCZ. 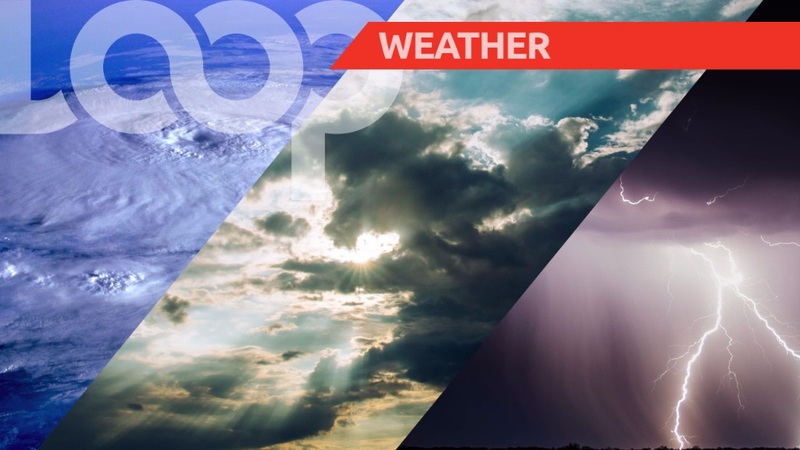 Periods of showers and thunderstorms are expected to persist until Tuesday. Flash flooding, damaging gusty winds and landslides are also highly likely, particularly in areas so prone. The Met Office said it will continue to monitor weather conditions and provide updates as necessary.